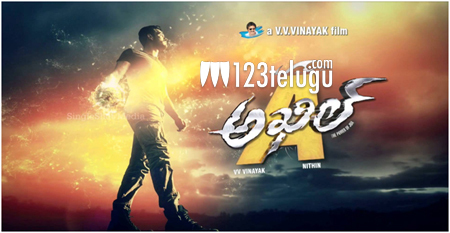 As the release date is drawing near, promotions for Akhil’s debut film are going on in full swing. Earlier today, the Tamil trailer of the film was launched all over the social networking sites. As soon as the trailer went viral, the reaction was unanimous. Everyone ended up liking the trailer and the way in which was cut with ample entertainment. It would be really good to see if the makers come up with a Telugu version of it which will help the film big time. Sayesha Saigal is cast as the female lead and actor Nithin is producing this film on his home banner. Anup Rubens and Thaman have composed the music score.